BANGLADESH. Dhaka. 2010. 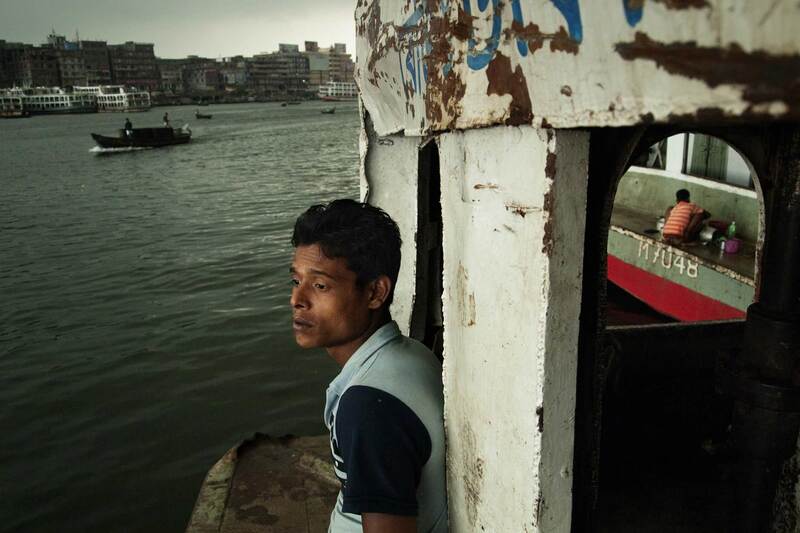 At Sadar Ghat, the main passenger river port of Dhaka on the Buriganga river, boat crews watch as a storm approaches.